Squamish, a community in the Canadian province of British Columbia, is located at the north end of Howe Sound on the Sea to Sky Highway. Home to stunning climbing routes and winding biking trails, the calendars of community organisations such as the 4th Squamish Scouts are packed from Spring to Spring to take advantage of all the area has to offer. 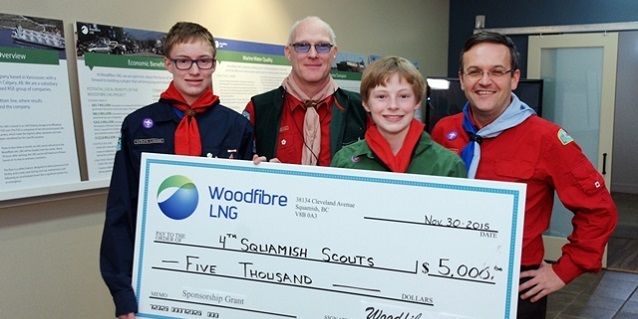 When the troop applied for a grant to purchase four canoes in Fall 2015, Byng Giraud, Woodfibre LNG‘s Country Manager and Vice President, Corporate Affairs, who also happened to volunteer as a Scout leader, wore his uniform to present the grant cheque to the Squamish troop. 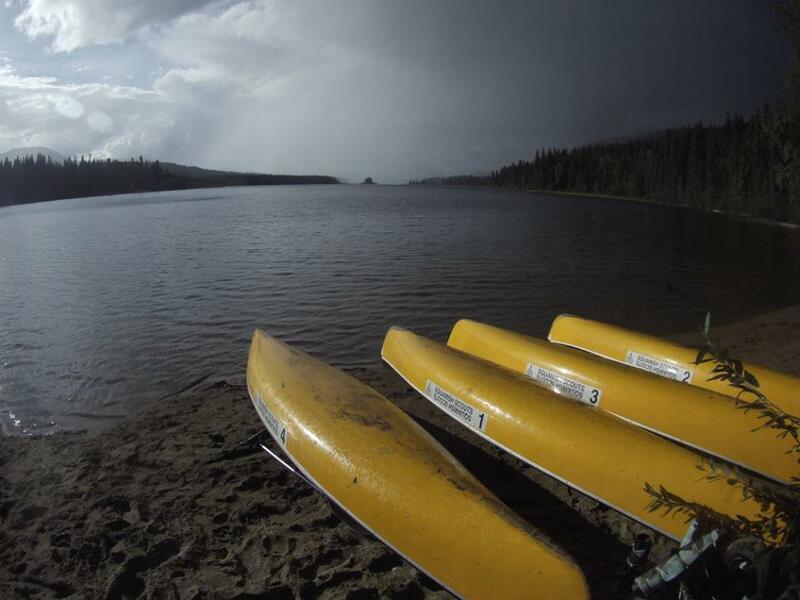 The troop purchased the canoes, and immediately took them to Bowron Lakes, a large wilderness park in northern British Columbia, for a camping trip. 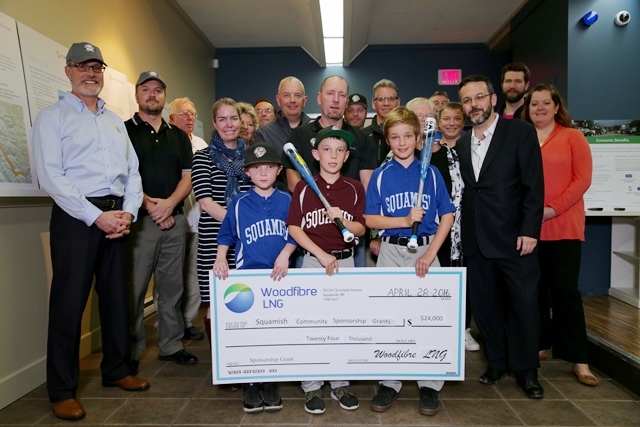 The grant is part of a Community Sponsorship Programme established by Woodfibre LNG in May 2015 that distributes up to $100,000 each year to support local charities and community groups that promote youth education, sports or local environmental initiatives. 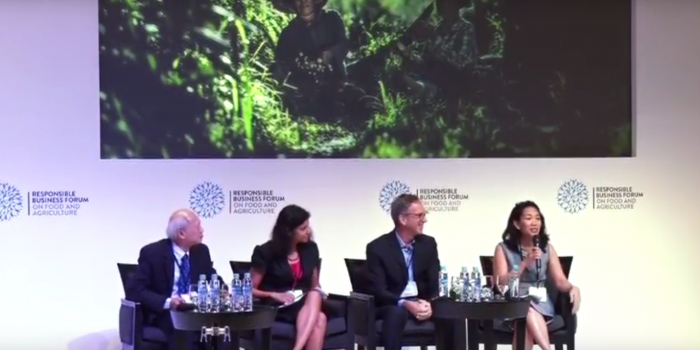 These areas were chosen because they’re important to the local community, and because they reflect RGE’s business philosophy that its businesses should benefit the community, the country and the climate, as well as the company. 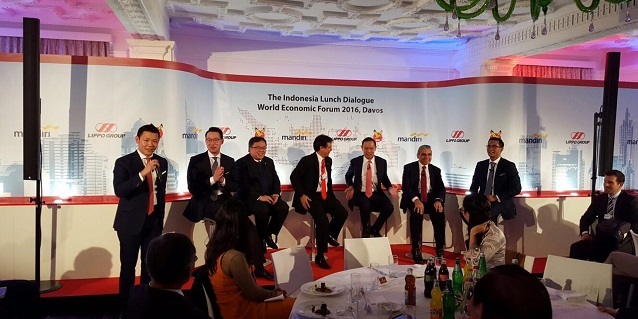 RGE‘s 4Cs business philosophy, espoused by its Founder and Chairman Sukanto Tanoto, guides all its business groups in the way they operate in their communities. “As an active volunteer in my own community, I know firsthand how difficult it can be to find funding for community programmes and events. At Woodfibre LNG, we are proud to work for a company that is playing an active role in supporting local organizations,”Byng Giraud said. 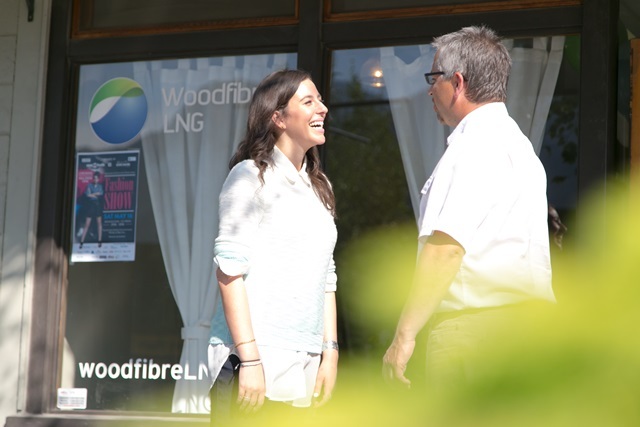 The Community Sponsorship Programme is just one way Woodfibre LNG is investing in the local community. Since 2013, Woodfibre LNG has contributed more than $250,000 to community groups and events, and its employees have supported many other organizations and events with volunteer hours. “The longer we are part of this community, the more we learn about the many people who work quietly behind the scenes to give back to the community. 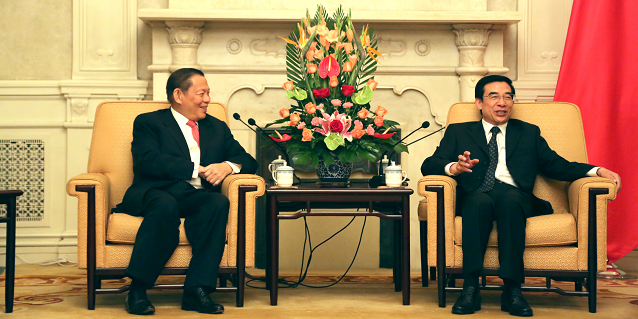 We are very proud that we are, in some small way, are able to help and support these volunteers in their critical and often unsung efforts,” Byng concluded.